We offer a complete line of professional eye care services and a large selection of retail eyeglasses, sunglasses and contact lenses. 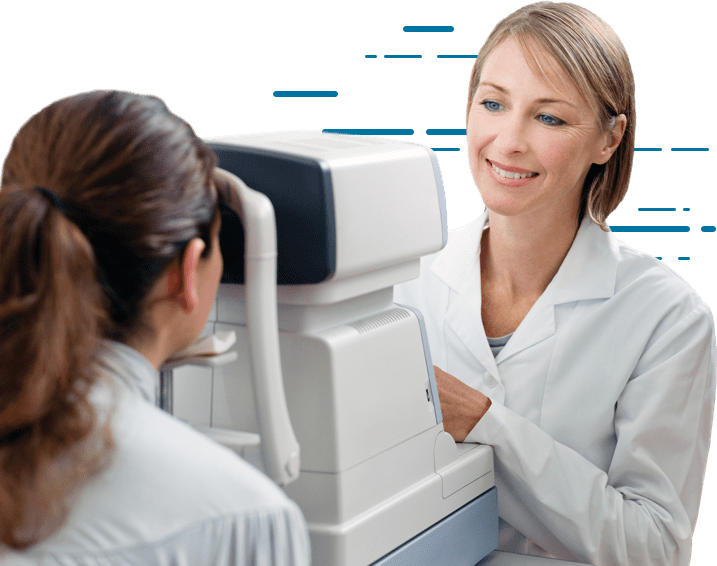 Our trusted team of highly trained optometrists, opticians and technicians focus on maintaining the health and development of your eyes with routine eye exams, preventative care and treatment. 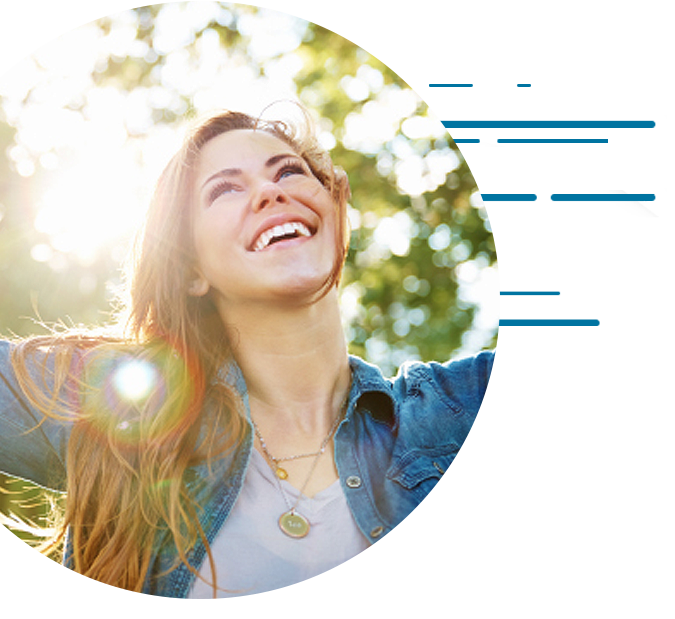 At 20/20 EyeCare, we don’t just want to take care of your eyes – we want to take care of you too. That’s why we offer same-day appointments, electronic forms, and a patient portal that allows you to access your exam records, account information, prescriptions, and pay your bills online.